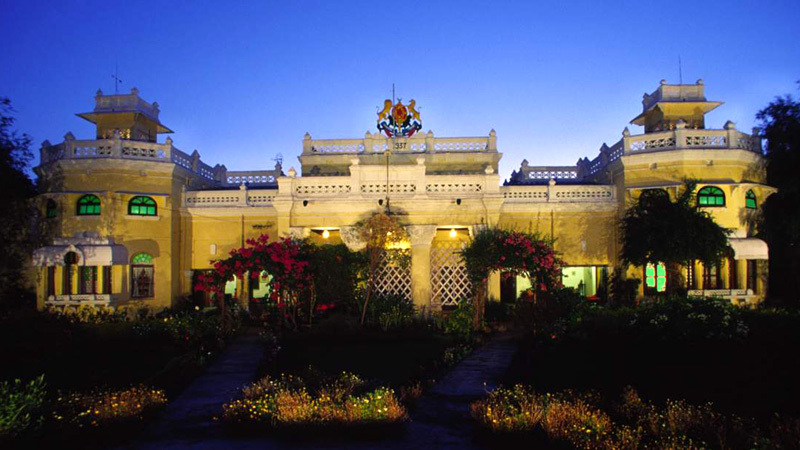 Kanker Palace, the residence of the erstwhile ruling family of the Princely State of Kanker, has been developed as a retreat from where sensitive and interested international tourists might access the region. 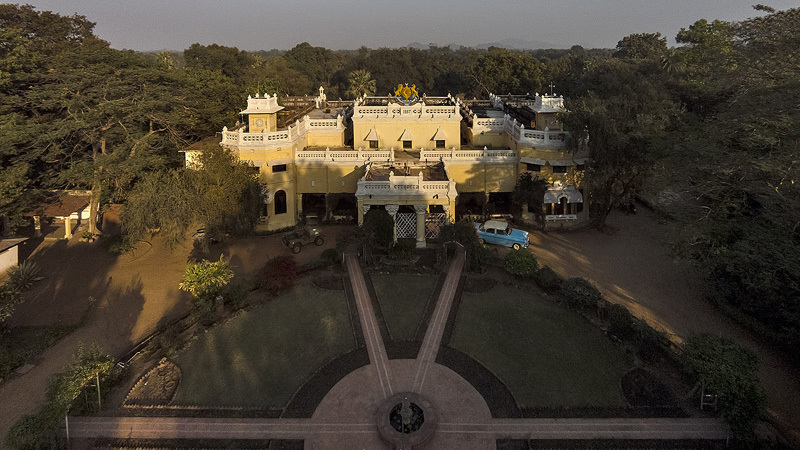 It also assumes that Kanker Palace, with its age-old and deep ties with the people of the region, and a heritage site itself, is well placed to serve as it intends to. 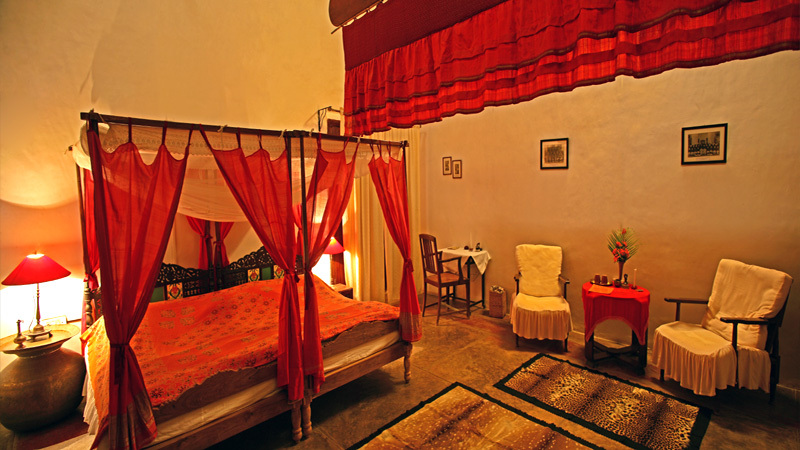 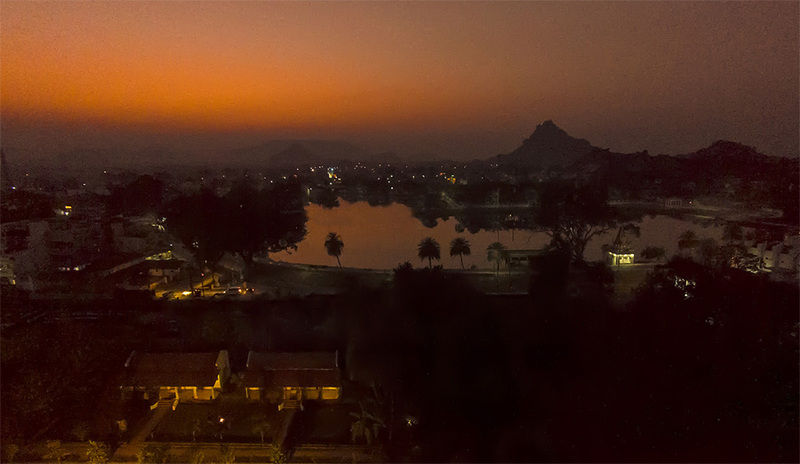 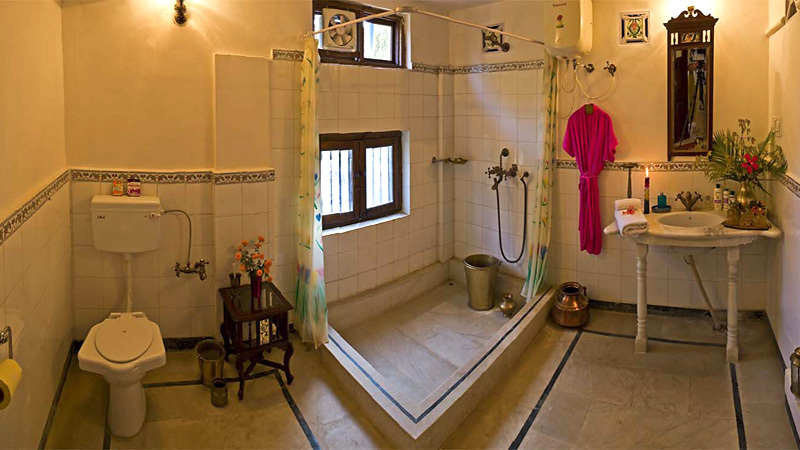 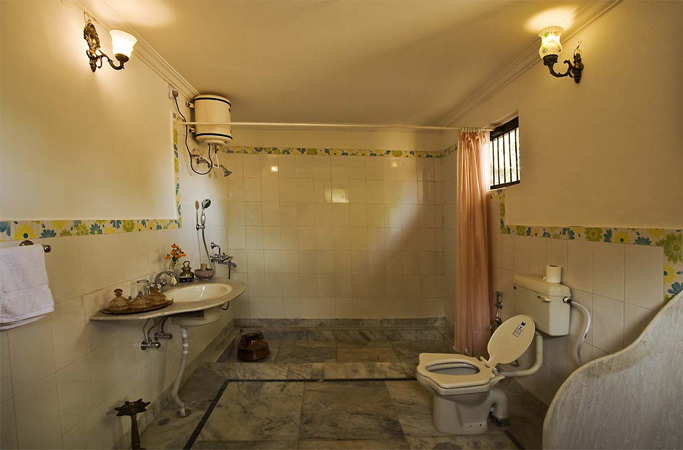 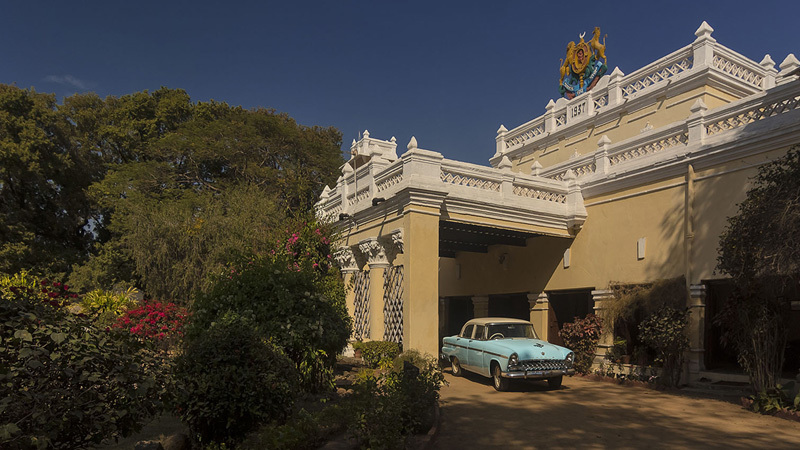 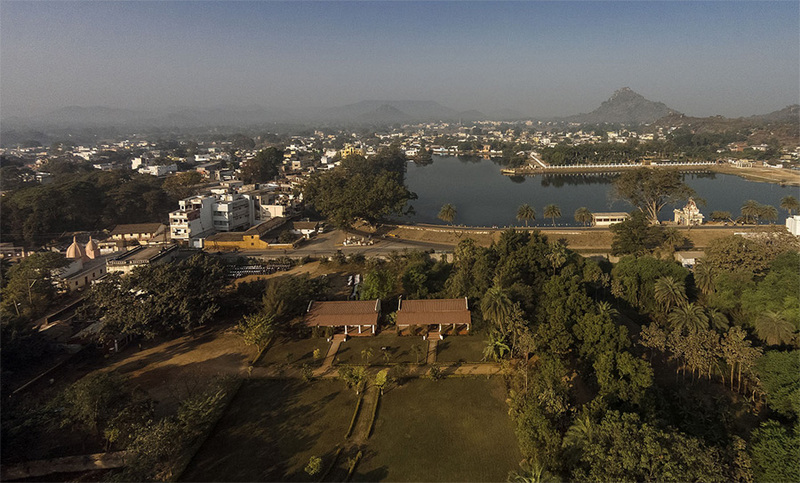 Given the physical difficulties in accessing the interior, Kanker Palace, at a convenient distance from Raipur and its airport, as well as at one with the region itself, is ideally suited to be the base for and a "gateway" to the region. 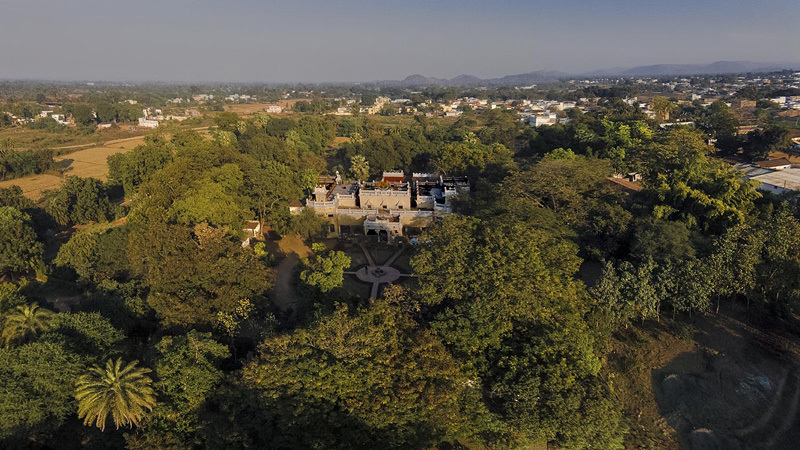 On the outskirts of Jagdalpur, the district headquarter and nerve centre of Bastar, just where the forest begins, is our newly opened Bastar Jungle Resort (BJR). 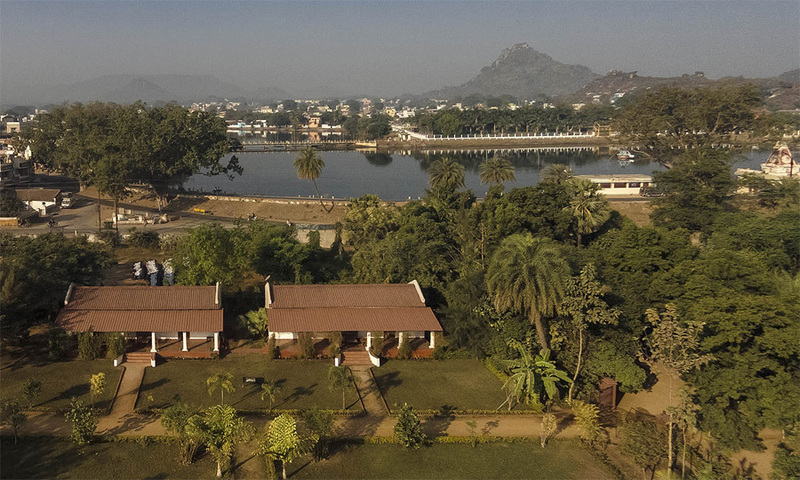 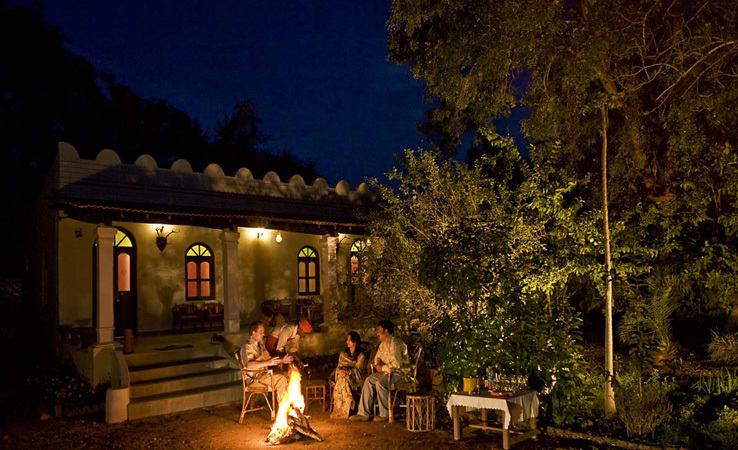 Away from the maddening crowd of the town, set amidst nature, BJR is a set of picture perfect cottages and tents-if you want more adventureadjacent to some villages and ponds. 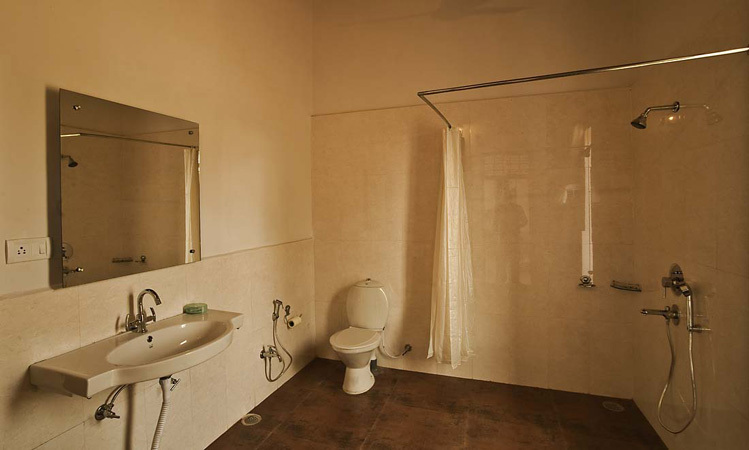 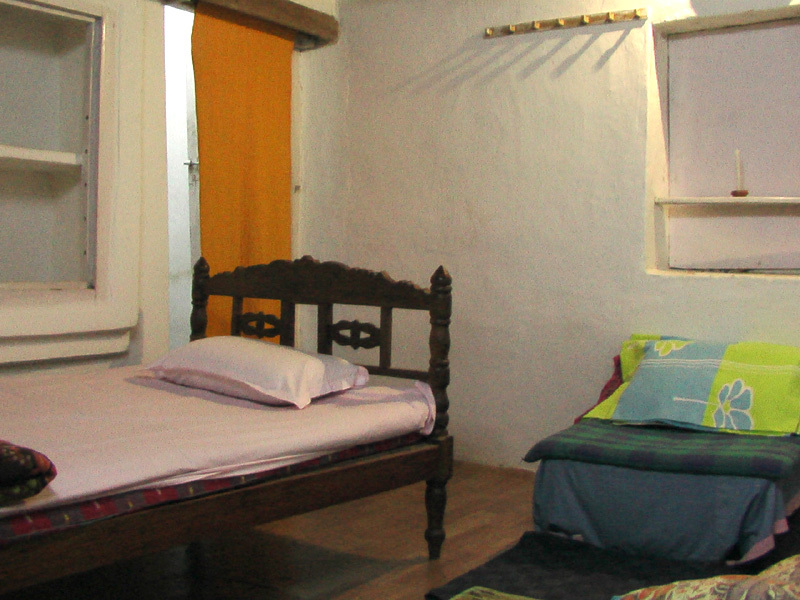 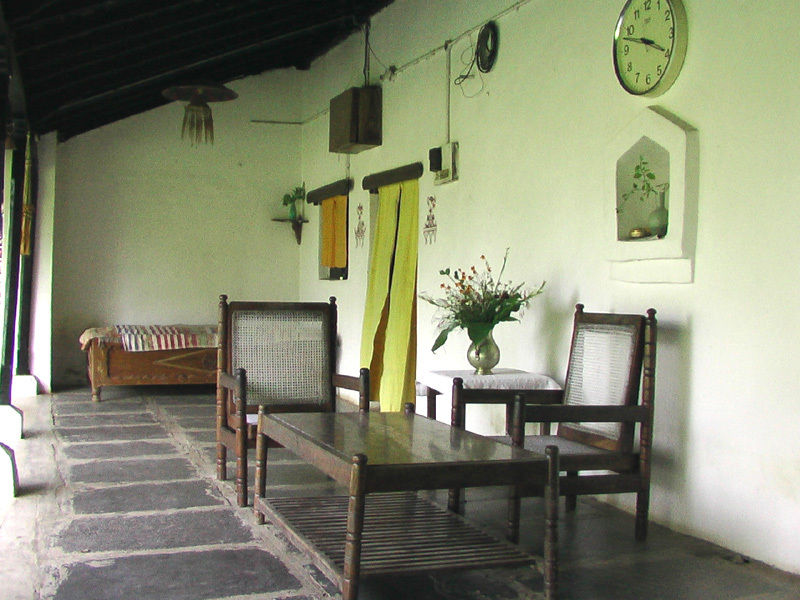 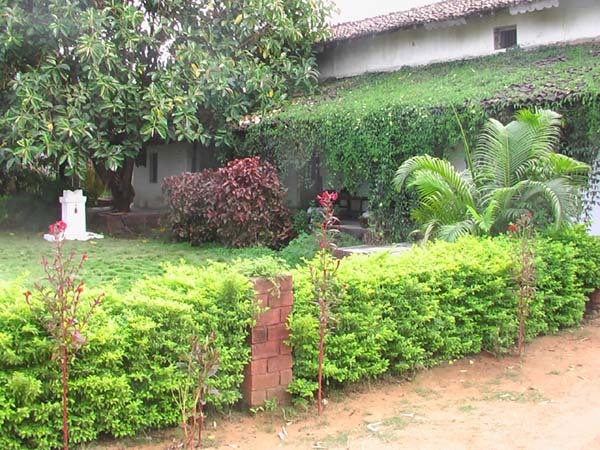 K P Cottages offers a set of peaceful, spacious, clean and modern rooms in a large compound with lawns and ample greenary. 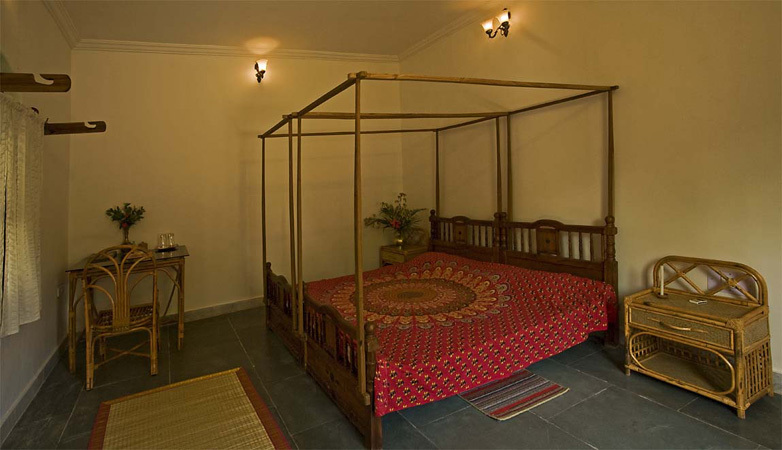 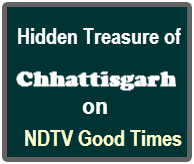 It is located in the middle of the Kanker town on NH 30 and is attached to the Kanker Palace Heritage property.